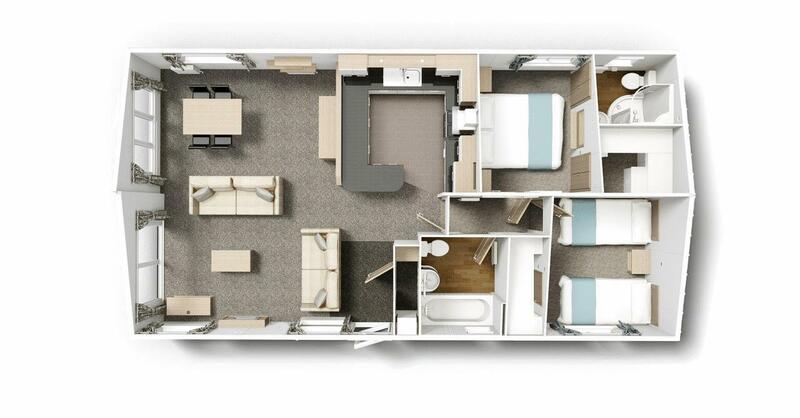 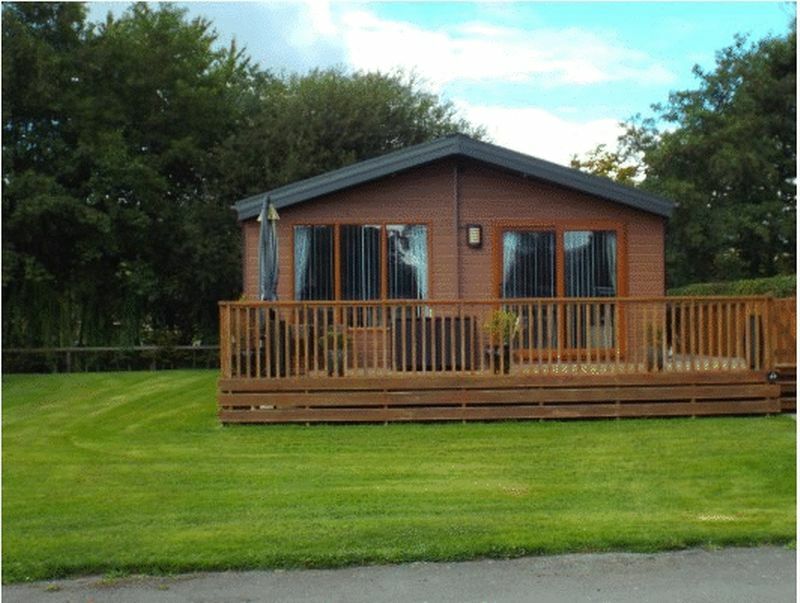 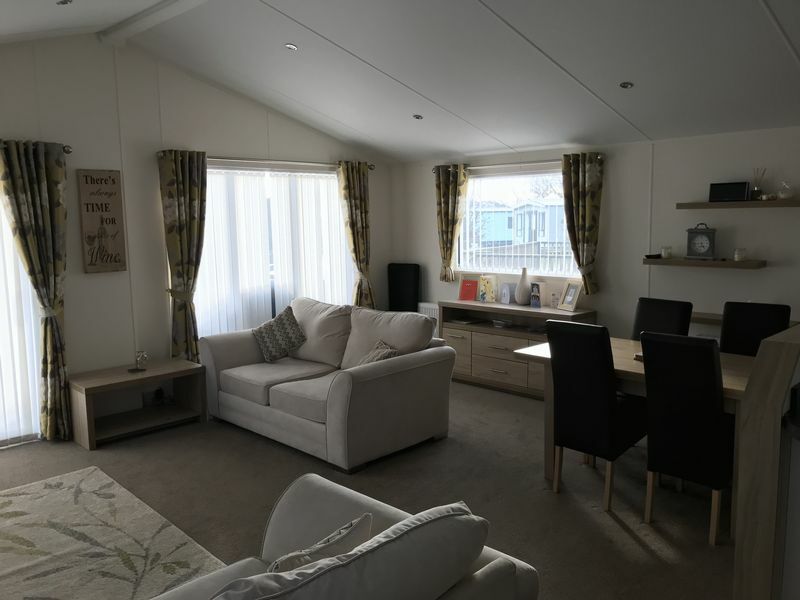 Two bedroom Clearwater 2015 lodge, located at Marton Pool, Nr Welshpool. 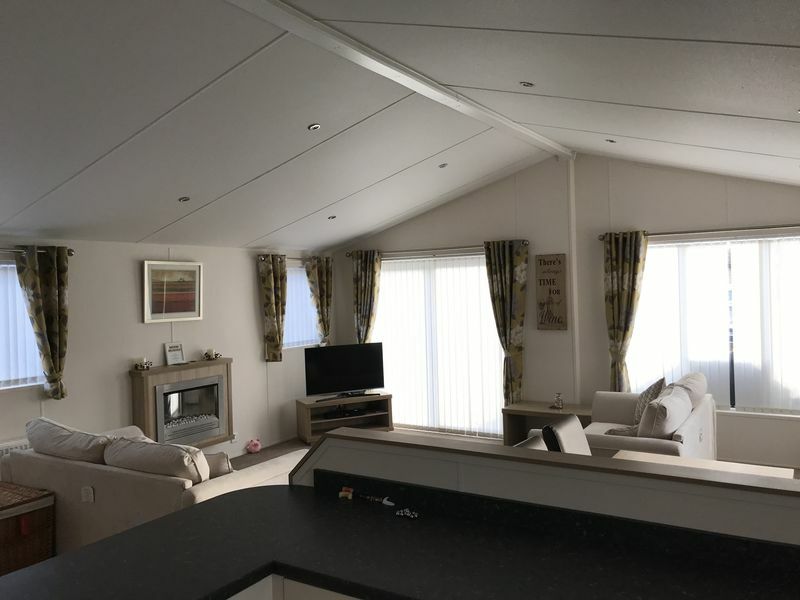 The accommodation comprises large open living area incorporating lounge, dining room and kitchen, master bedroom with en-suite and twin bedroom (both with walk in wardrobes) plus family bathroom. 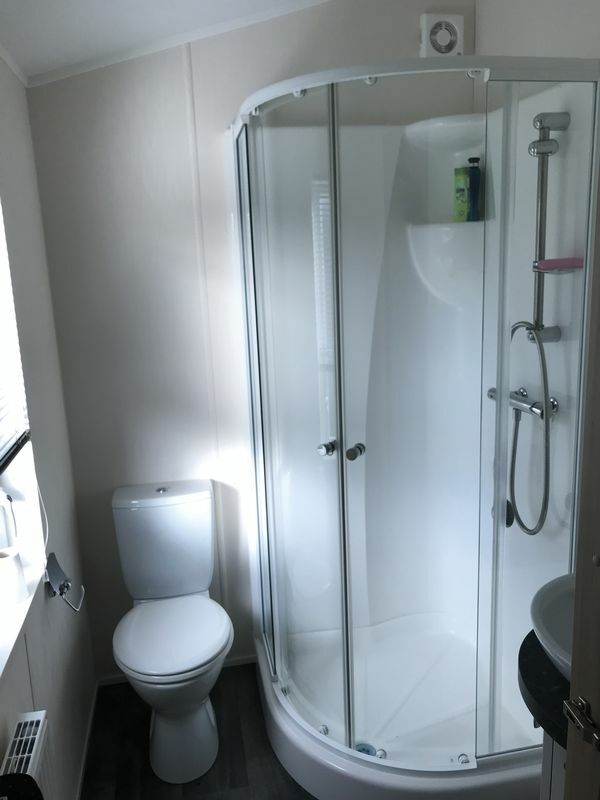 Double glazing, wrap around skirt and decking. 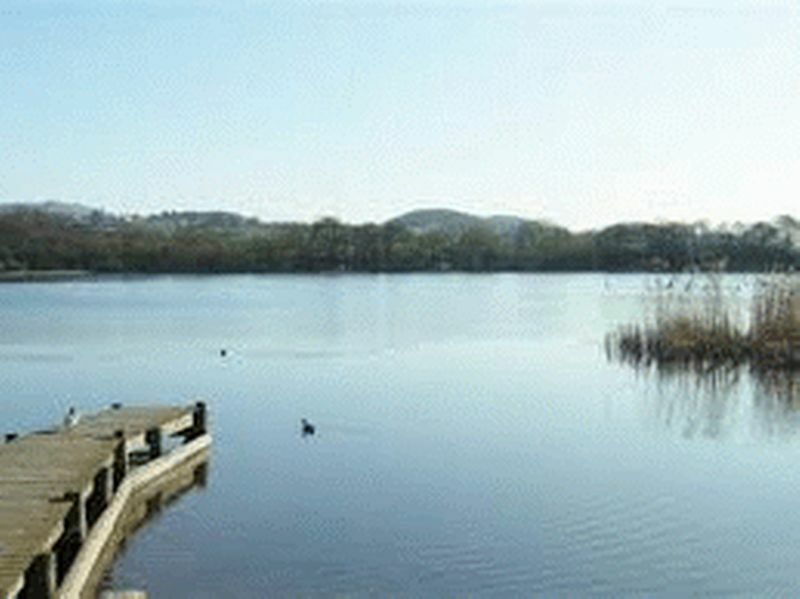 Marton Pool is located on the shores of a 25 acre lake in the beautiful Shropshire Countryside near the Mid Wales border. 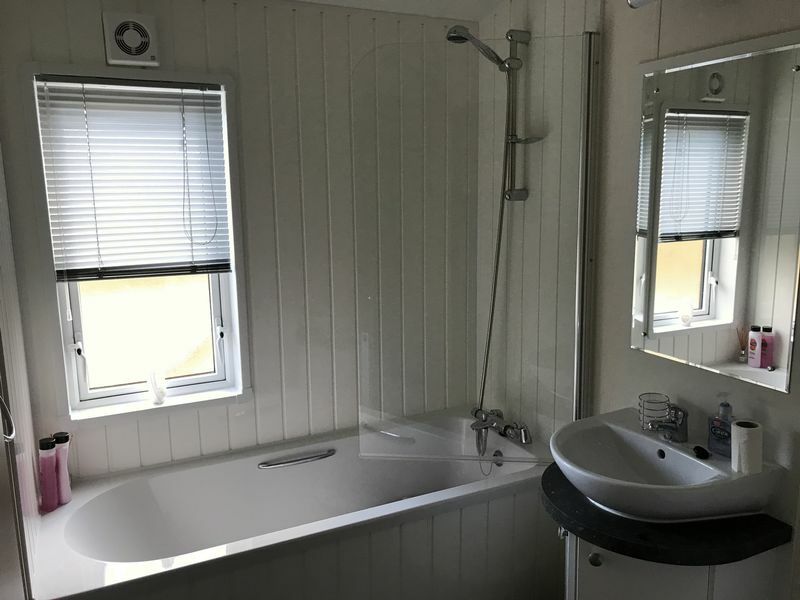 On site fishing, water sports, tennis court, crown green bowling, swimming pool and gymnasium. 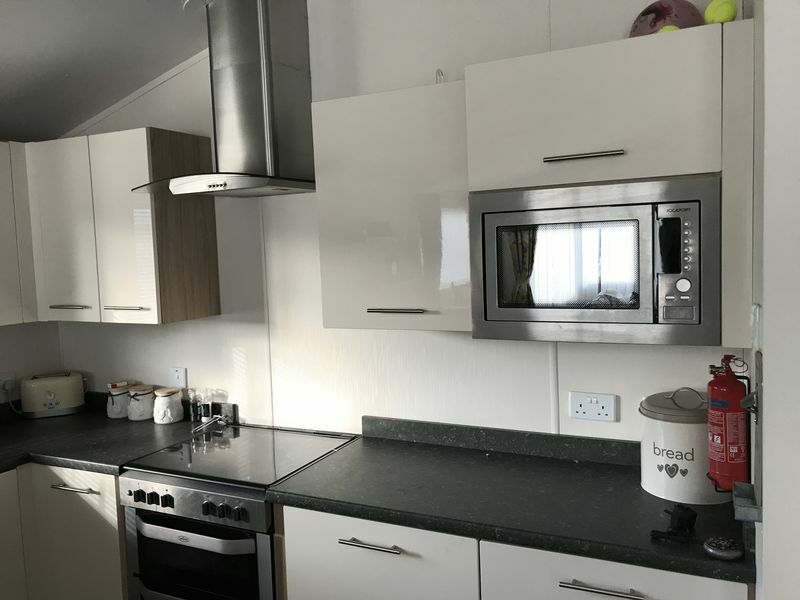 Site fees of around £3400 p.a.